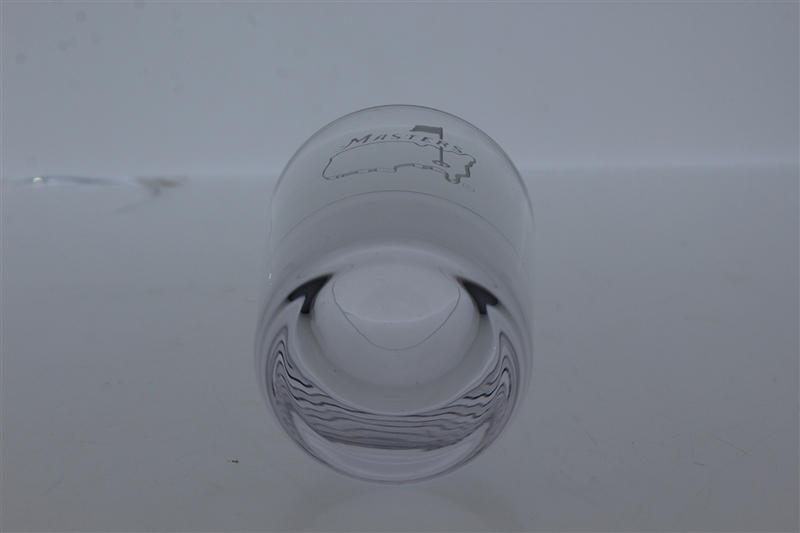 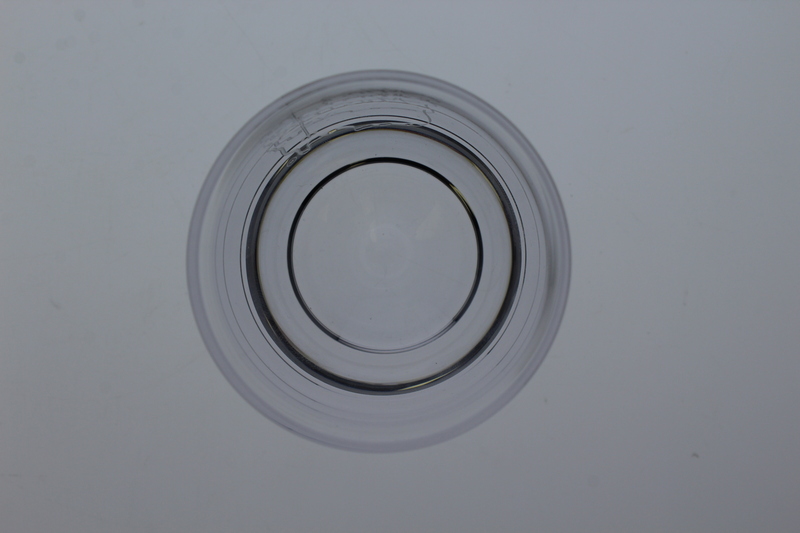 Featured is a hand etched shot glass. 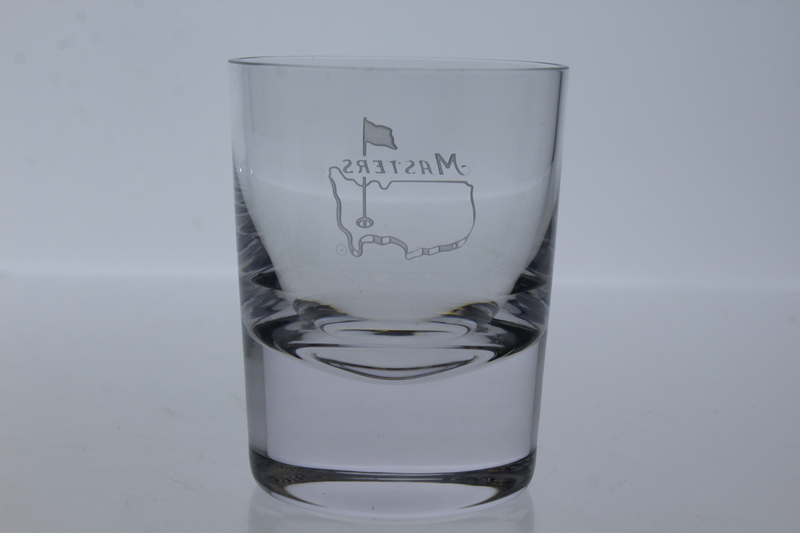 The masterful etching technique provides a visual experience that fits the sturdy feel of the glass. 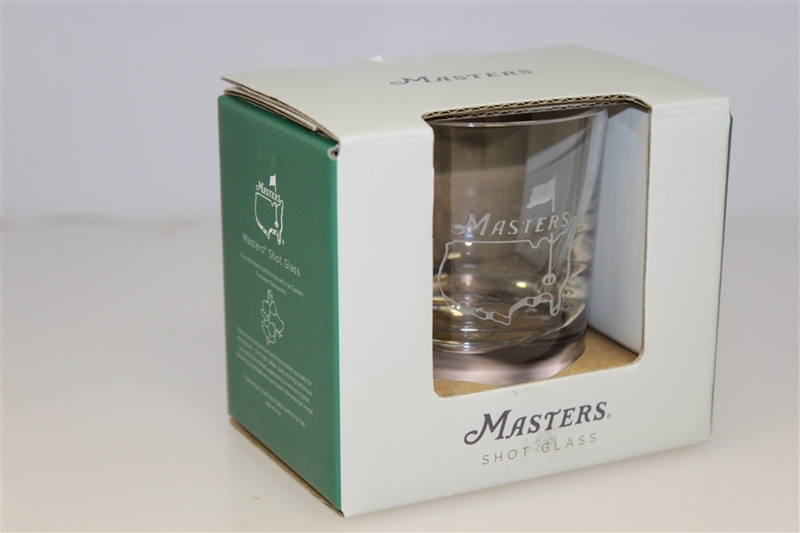 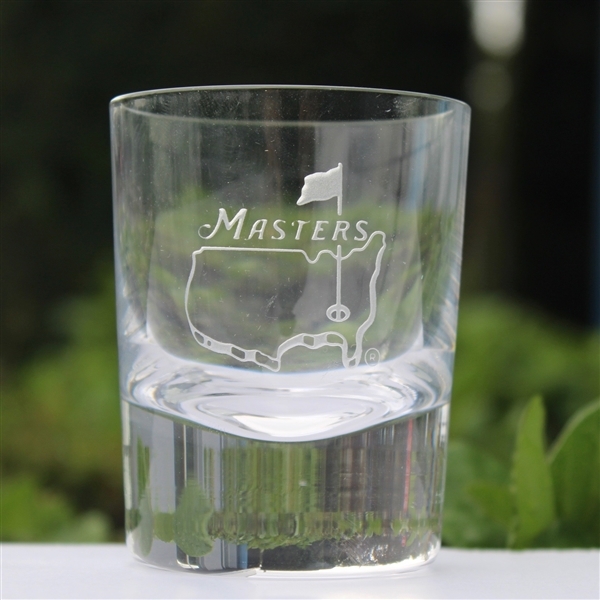 This Masters shot glass generously sized and perfect for bar or mixing.